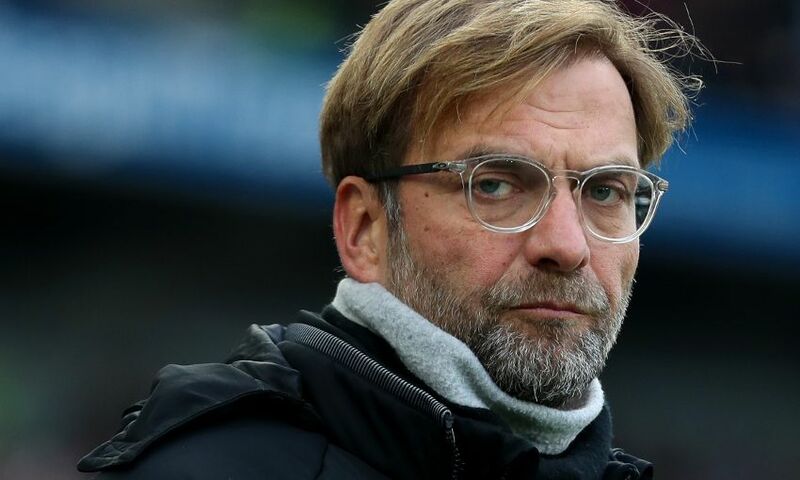 Jürgen Klopp explained that his four changes for the clash with Bournemouth were made with the opposition in mind, rather than as a result of fitness issues. Joe Gomez, Jordan Henderson, Simon Mignolet and Alex Oxlade-Chamberlain were brought into the starting XI for the Premier League encounter on the south coast. “With the players we have here, we have no physical issues. The whole squad is absolutely OK. Of course, at home the boys who are not here have a few problems. It’s the group we could choose,” said Klopp. “Now it’s about our game, it’s about what we need to bring on the pitch because of the opponent; [Bournemouth] have a clear structure, a 4-4-2, a good mix between pretty direct and playing football. That’s what we thought about. Mohamed Salah makes his 26th appearance of the season, the most of any Liverpool player in 2017-18, while Sadio Mane is among the substitutes at the Vitality Stadium. “We took him off a few times and he is quick at recovering. We have all the data, so after a game we see how quick they recover,” the manager said of Salah.